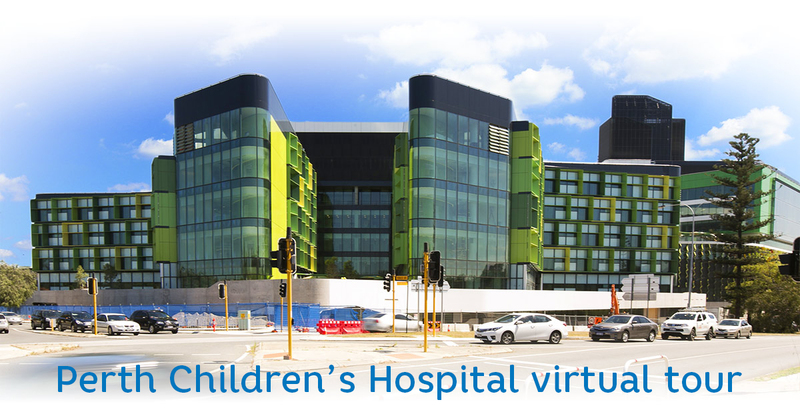 Welcome to the Perth Children's Hospital virtual tour. With 360 degree views of each level of the hospital, you can virtually explore PCH to help you find a ward or clinic ahead of a visit or check out some of the hospital's amenities and facilities. Start the PCH virutal tour.